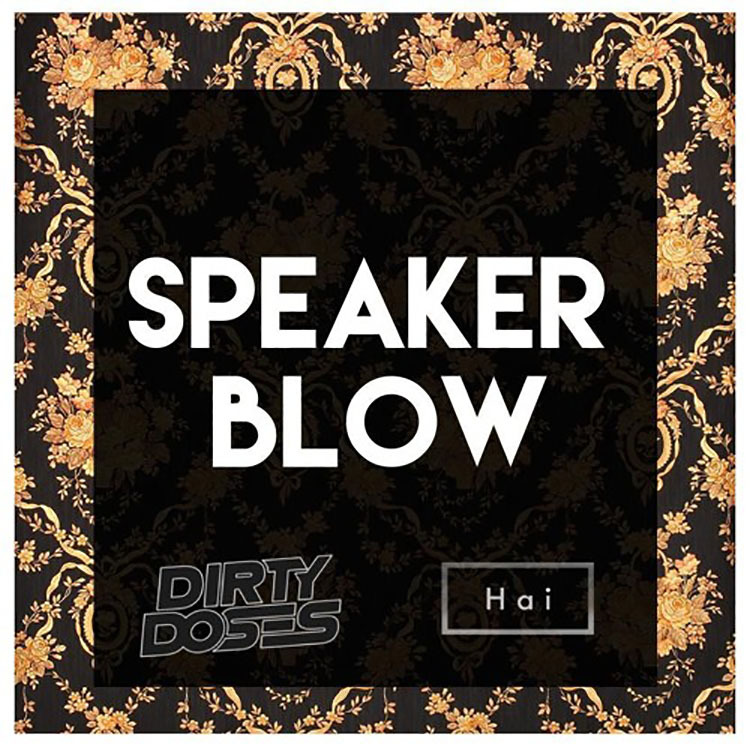 For your New Year’s Eve listening pleasure, I present Dirty Doses & Hai with their track “Speaker Blow.” This bass house track sounds incredible with the infectious bass line that sings your body into the best groove while the vocals give you a break from all of the modulation. Not that you can’t handle it, but the break in the flow is important here to give the song variety while creating something for everyone to enjoy listening to. When you listen to the song below, take whatever you know about genres and ignore it as this track combines elements of house and future house and some other stuff to give us bass house. A bouncy/future track with fantastic potential. This is the first release from Hai and I cannot wait for what they have in store. Listen below and let us know what you think!